What did Twitter CEO Jack Dorsey Say About Bitcoin? Bitcoin predictions from major tech insiders are nothing new. By now, most people are familiar with John McAfee and Apple co-founder Steve Wozniak’s love for Bitcoin. However, a new Bitcoin price prediction from Twitter CEO Jack Dorsey has caused a renewed buzz of conversation in the cryptocurrency market. In his 2-hour podcast appearance with Joe Rogan, the Twitter CEO didn’t pin a specific short or long-term price on Bitcoin. 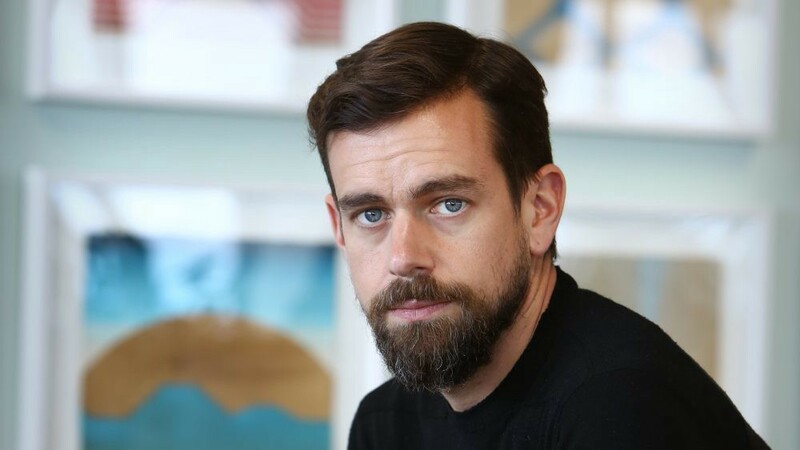 However, what Jack Dorsey did highlight, was why he personally believes Bitcoin will become the Internet’s number one digital currency. Jack Dorsey believes that “all the tests it has been through” [and] “how it was created,” are a fundamental indicator of Bitcoin’s future success. 2018 was rather bleak for a number of cryptocurrency investors. However, several recent and upcoming developments have experts hoping to soon see some improvements. In May 2020, Bitcoin mining rewards will reduce by 50%. This will reduce the number of new Bitcoin entering circulation. Moreover, this has some people speculating that halving could give rise to a subsequent price rally. Jack Dorsey has suggested that he believes Bitcoin has the potential to become the Internet’s most widely used cryptocurrency. However, he didn’t state when he thinks Bitcoin adoption levels will start to increase. 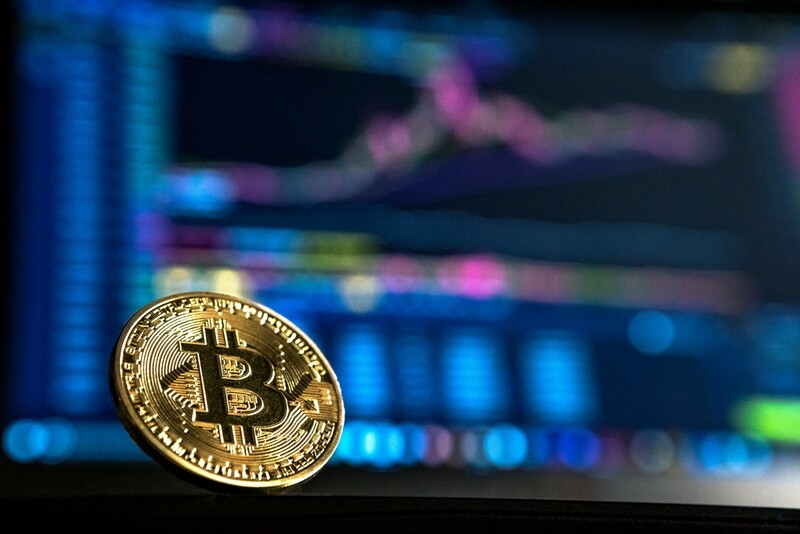 Despite significant price pullbacks in 2018, the Cambridge Centre for Alternative Finance has published a study which demonstrates that Bitcoin adoption levels increased over the same period. In saying that, it is imperative that all potential investors do their own further research, before making any decision to enter the market. It is a volatile market and all decisions should be made by the investor alone. 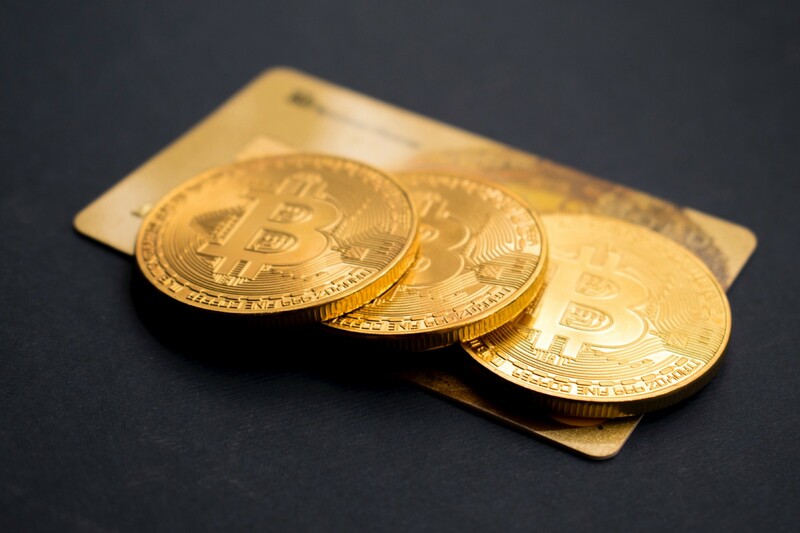 Want to buy bitcoins with your bank card? It’s never been more convenient and there’s no hidden fees. Find out more here.